As self-proclaimed “outdoor junkies,” founders Jeff and Julie Streeter were trying to think of new ways to get their children engaged in their favorite outdoor pursuits, especially while they were young. The couple has always been lovers of the outdoors, whether skiing, hunting, camping or water sports, but found it challenging to do some of the activities they enjoy most with their children. The idea for Lucky Bums was sparked after a day skiing at Brundage Mountain in McCall, Idaho. Jeff, an engineer by trade, had rigged up a harness system to help teach his two year old son how to ski. After countless comments from fellow skiers, two themes emerged: those kids are so lucky and they are going to be ski bums. Thus, Lucky Bums was born. Now Lucky Bums makes a diverse line of outdoor gear and apparel products designed for children and active families. By their second kid, Jeff and Julie had optimized the ski harness and began creating more products for all kinds of outdoor activities. 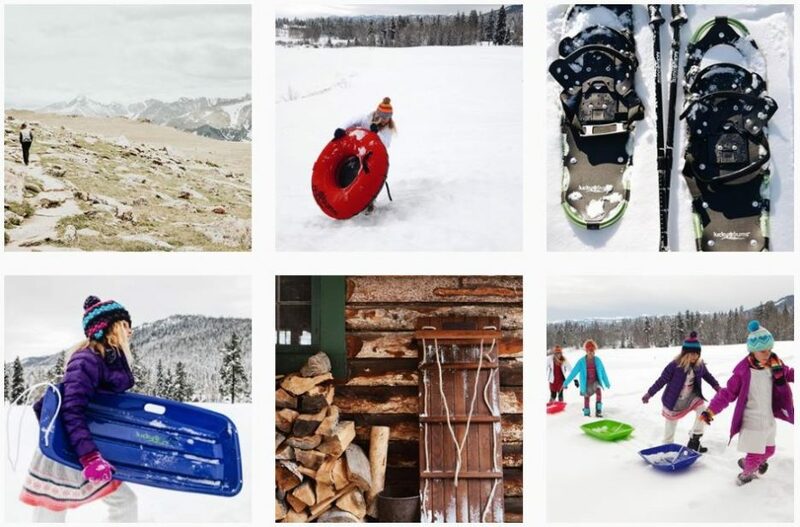 From snow sports to camping, water sports to hunting, Lucky Bums now offers all the gear any parent would need to keep kids happy, dry and warm while having fun the great outdoors. While always thinking about making better products, Lucky Bums is focused on delivering the most value possible for families who want high-quality products that will last multiple adventures for multiple kids. Located in Boise, Idaho, Lucky Bums is close to lakes, ski and snow recreation areas, and many family-friendly campgrounds. Living in Idaho has allowed Jeff and Julie to develop the foundation of their business and to test out their products as they go on family adventures. With the mission to allow families to “grow outside together,” Lucky Bums has been happy to fulfill this mission as a family. As an outdoor-loving, family-run company, Lucky Bums is excited to be Tested in Idaho.